The EM Research team includes expert engineers, designers, manufacturing professionals and customer service advocates, each focused on making your mission possible. We take pride in the work that we do, and it shows in our culture and in the partnerships we build. Meet the minds behind the design. 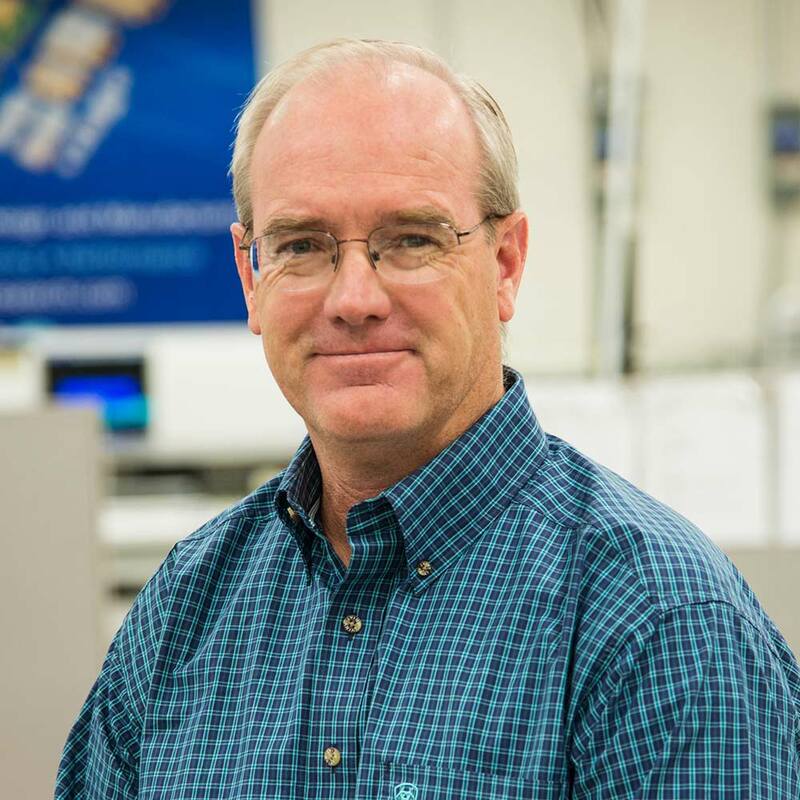 Matt Eiting founded EM Research in 1991 with a mission to design frequency generation and conversion solutions that push the boundaries of performance and reliability. Matt is the principal innovator and visionary driving EM Research’s engineering and product design. A hands-on leader, Matt is deeply involved in product development and technology roadmapping, with a finger on the pulse of the industry and an eye always looking toward what’s next. When he’s not in the design lab, Matt is likely to be dominating the local horseshoe pits or traveling with his wife Shirle and daughter Jessie. Susan Zandonella, Quality Assurance Manager, is responsible for running EM Research’s strict Quality Management System. As the resident ISO compliance guru, Susan facilitates continuous improvement and ensures industry compliance maintenance and best practices are consistently upheld. 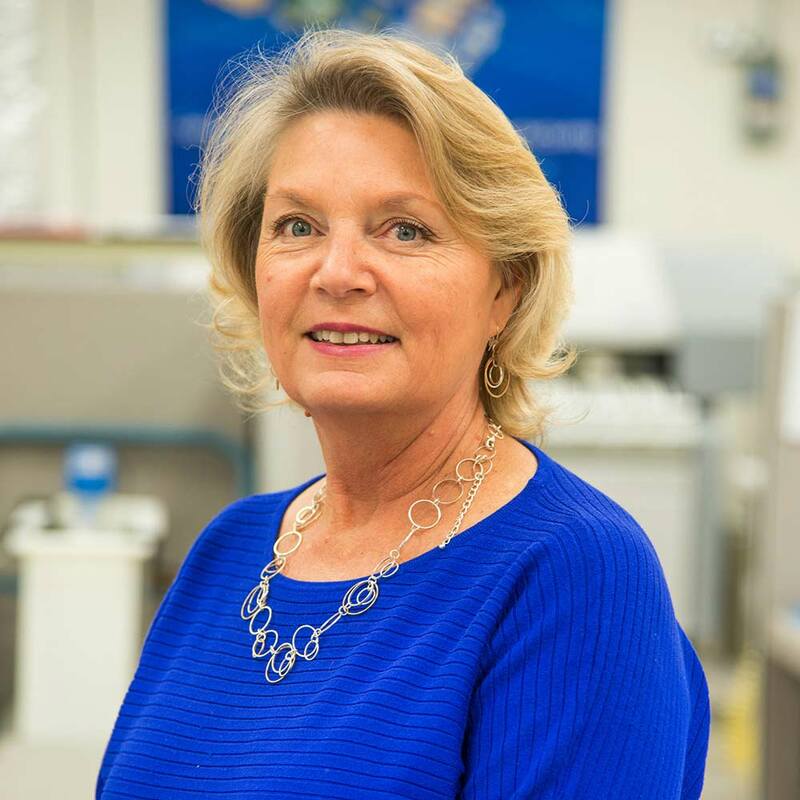 Susan is an instrumental leader in company operations and value stream refinement, with more than 25 years of experience in electronic system production, and more than 15 as head of QMS at EM Research. When she’s not in the office, you may not find her at all, as Susan takes great pleasure in living “off the grid” and spending time with her horses. Pattie Todd leads EM Research’s inside sales team, and is responsible for management and coordination of sales activities, providing speedy responses to customer inquiries, and facilitating product quote and proposal delivery. 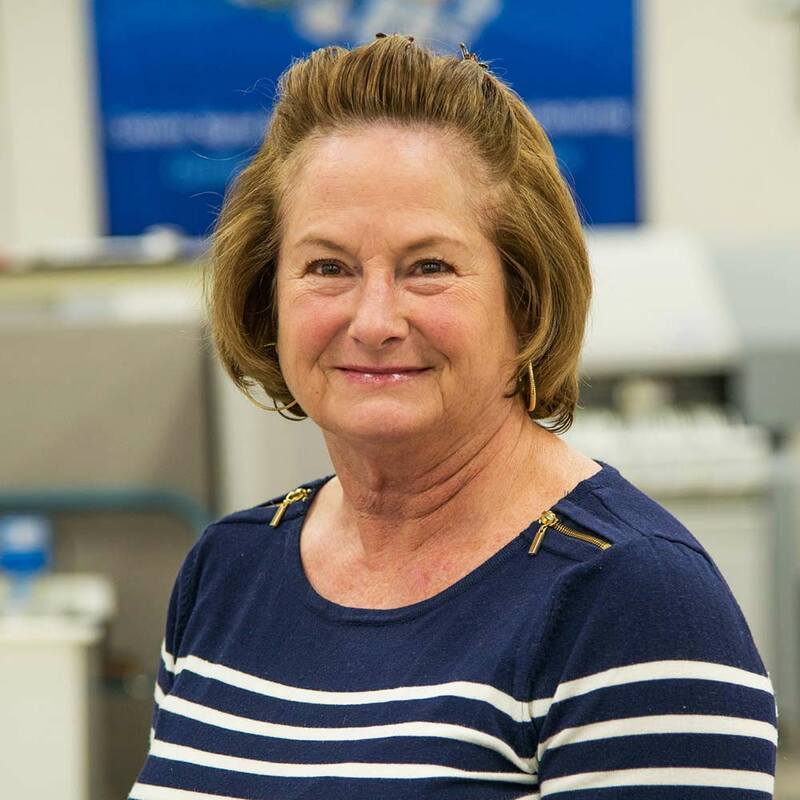 Pattie’s experience spans more than two decades in quality assurance, procurement and sales in the component distribution industry. Over this time, she’s partnered with some of the most iconic distributors in both supplier and customer engagement roles. Pattie thrives on building strong and lasting relationships with clients. When she’s not at the office, you’ll find her in the kitchen. A culinary aficionado, Pattie has a knack for baking and loves all things food. Cathy Gustavson is the voice of the customer within EM Research. As Customer Service Specialist, Cathy provides exceptional customer support, building strong relationships through kindness, communication and follow-through. 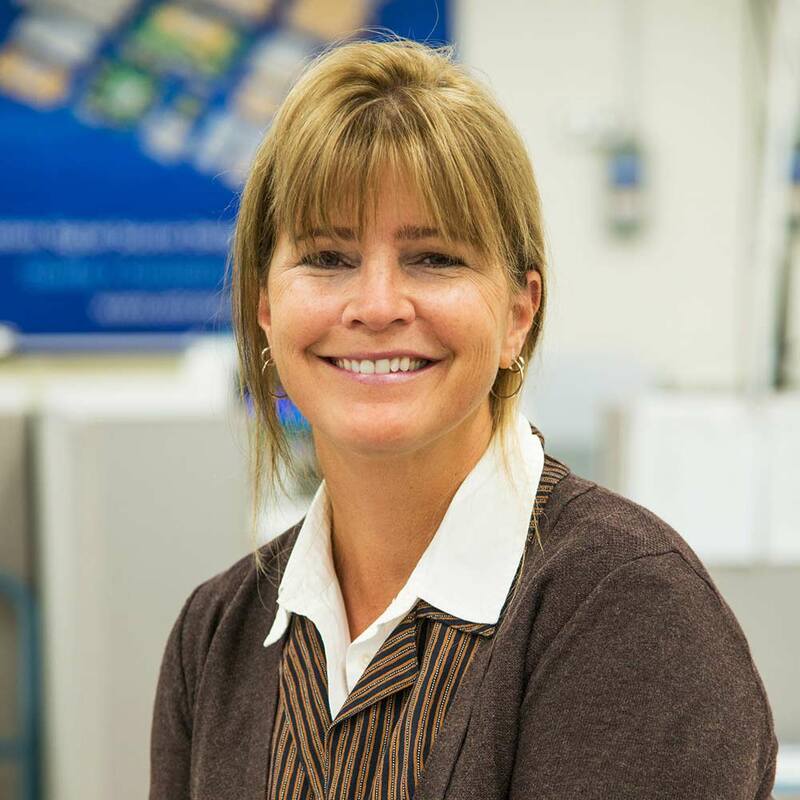 Cathy processes and oversees all incoming purchase orders and returns, and supports sales and marketing throughout the order cycle. She has more than 15 years of administrative experience, and has served as a champion of EM Research customers since 2009. When she’s not conversing with clients, you’ll find Cathy gracing the ballroom dance floor or exploring ghost towns throughout Northern Nevada.